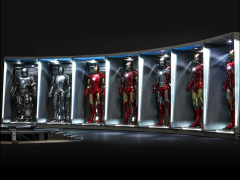 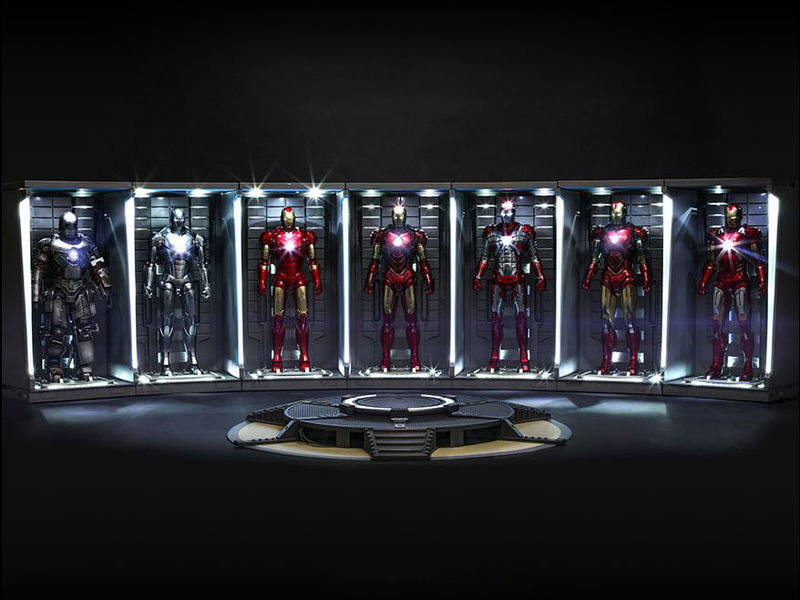 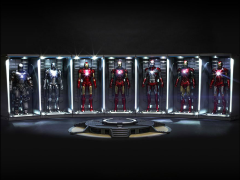 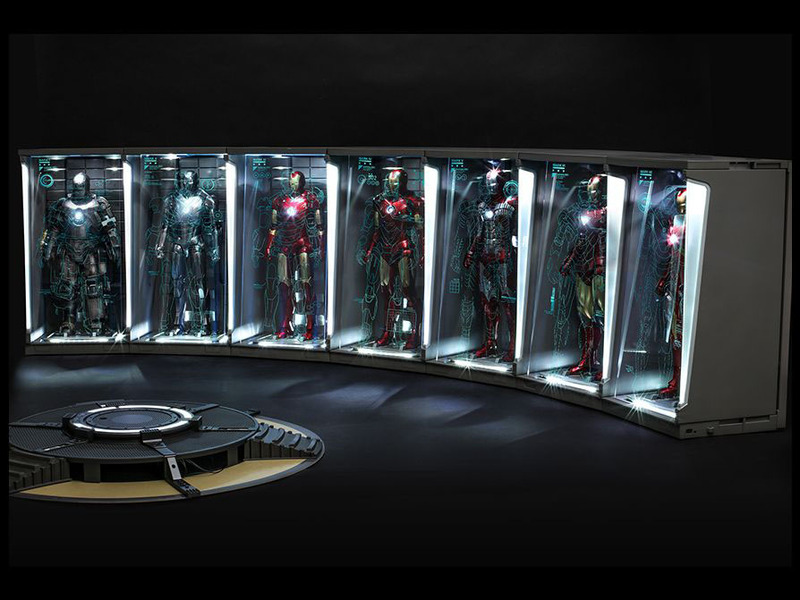 The Hall of Armor from Tony Stark’s Malibu mansion beautifully displayed the evolution of Iron Man armor and combined both functionality and modern engineering, leaving an impression that’s hard for many fans to forget. 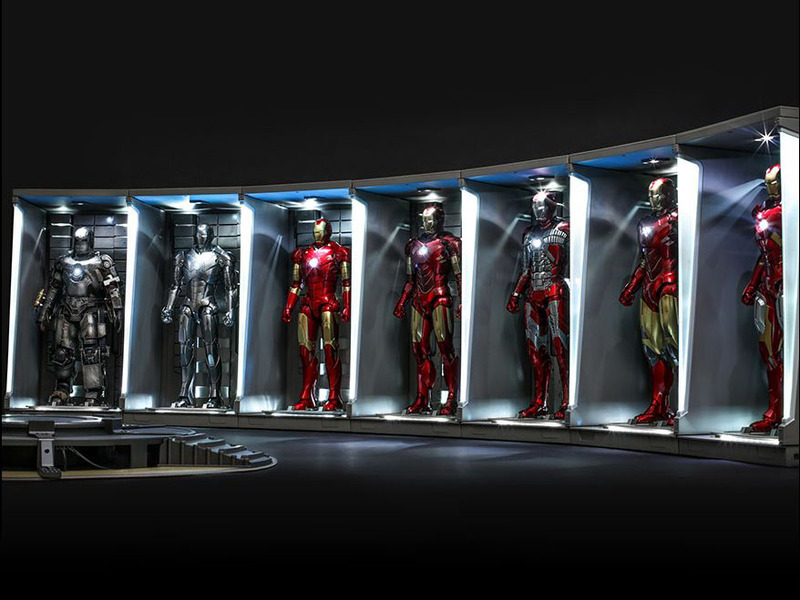 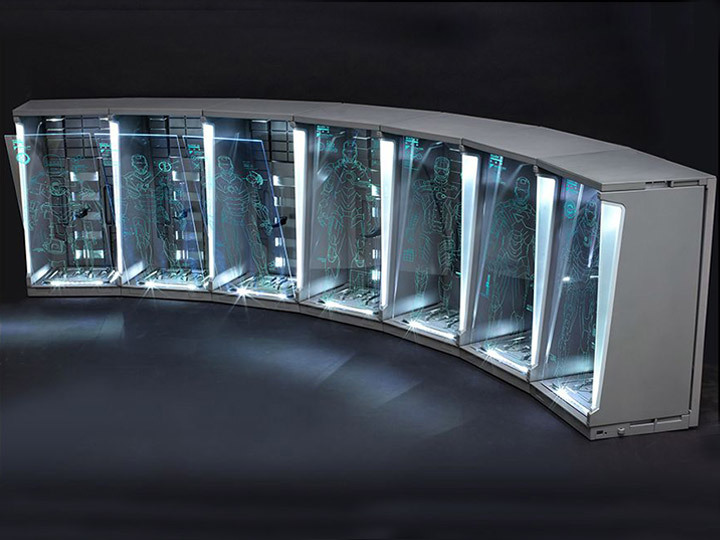 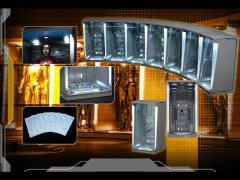 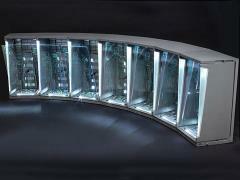 Located in the basement workshop, it was created to place the futuristic arsenal of armored suits with perfect protection. 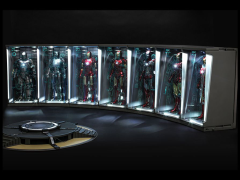 Complementing the contemporary architecture of the enormous mansion, this movie-accurate collectible stands approximately 15 inches (38cm) tall, 9 inches (23cm) wide and 7 inches (17.5cm) deep. 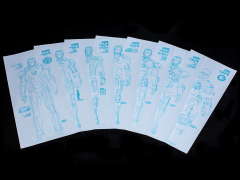 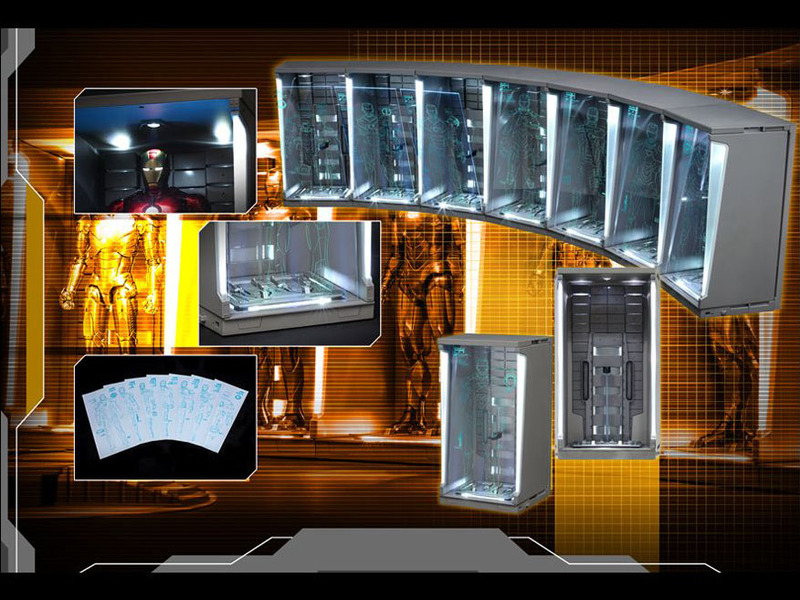 Featuring more than 20 different LED light-up areas and remarkable metallic paint effects, stickers that shows holographic-like effect of Mark I-VII, this set is compatible with most of the 1/6th scale Iron Man Collectible Figurine Series!